Romain Kremer is a French fashion designer born in the south of France in 1982. With a passion for dance and arts, Kremer decides to study fashion at the ENSAA Duperré in Paris, where he has lived since 2000 . Graduating in 2003, he shows his determination through performances and collaborations with choreographers or artists, nurturing a unique take on menswear. His first mens collection is shown in 2005 at the « Festival de Hyères » , where he wins the first Special Award for Creativity. The very same year, his name is added to the official calendar of the French Federation of Couture and Prêt-à-porter, and presents his first runway show in January 2006. Kremer continues to develop his label and positions himself within the menswear industry with a unique signature, while continuing to consult for different brands such as his highly successful collaboration with the footwear company Camper, for whom he has created a capsule collection : « Camper together with Romain Kremer » each season since 2009. 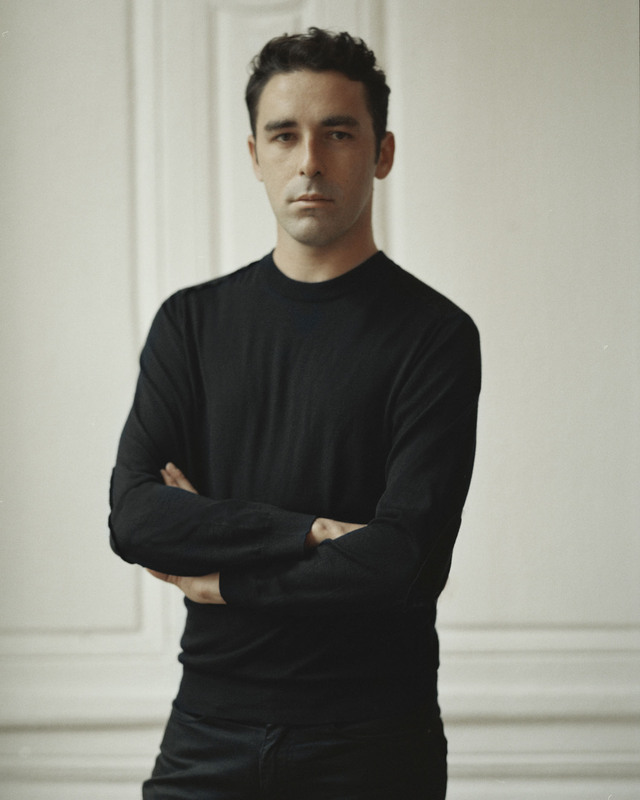 In September 2011, Kremer is appointed as Head of Menswear at Mugler alongside longtime collaborator Nicola Formichetti, Creative Director, where they worked until 2013. After which Kremer´s collaboration with Camper evolves as main collection consultant until June 2014 when he is appointed the brand’s first ever Creative Director. © 2015 ROMAIN KREMER. ALL RIGHTS RESERVED.